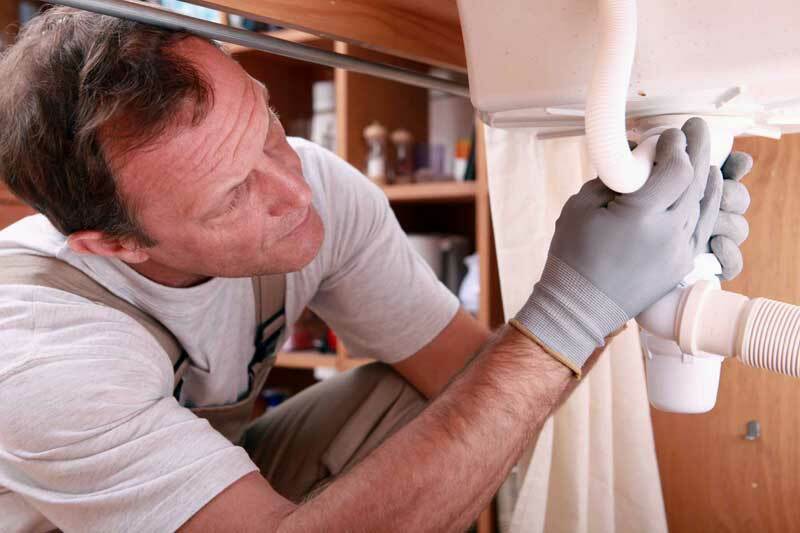 Drain Fix Services has been providing our unbeatable drain cleaning and unblocking service to our customers based throughout Dublin for over two decades. Drain Fix Services has been providing our unbeatable drain cleaning and unblocking service to our customers based throughout Dublin, Bray and down to Wicklow Town for over two decades. 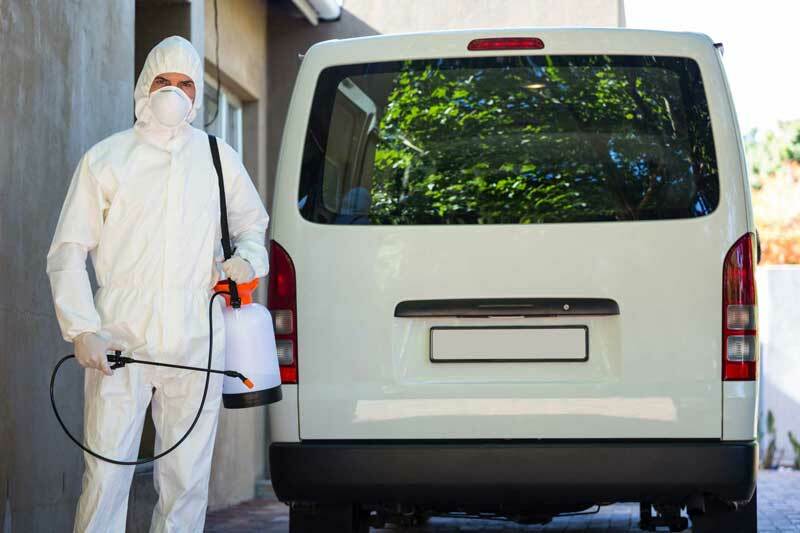 We undertake projects of all sizes for both domestic and commercial customers and have gained a strong reputation for the quality of our service and our dedication to customer care. We have invested in the latest and most innovative drain cleaning and unblocking technology allowing us to deliver a service that is fast and efficient. At Drain Fix Services we are specialists in all aspects of drain cleaning and unblocking, delivering an efficient and effective service to customers based throughout Dublin. 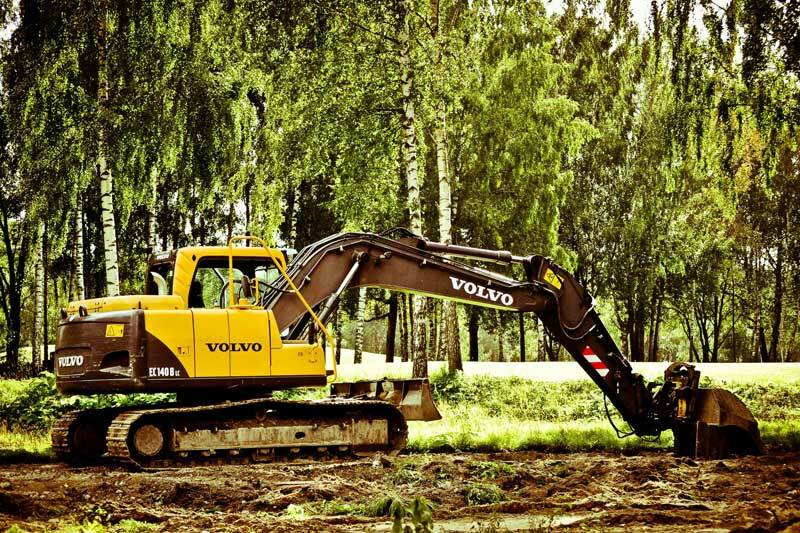 Drain Fix Services has a team of experienced, fully equipped tradesmen able to carry out all types of excavation work on your drainage system if required. 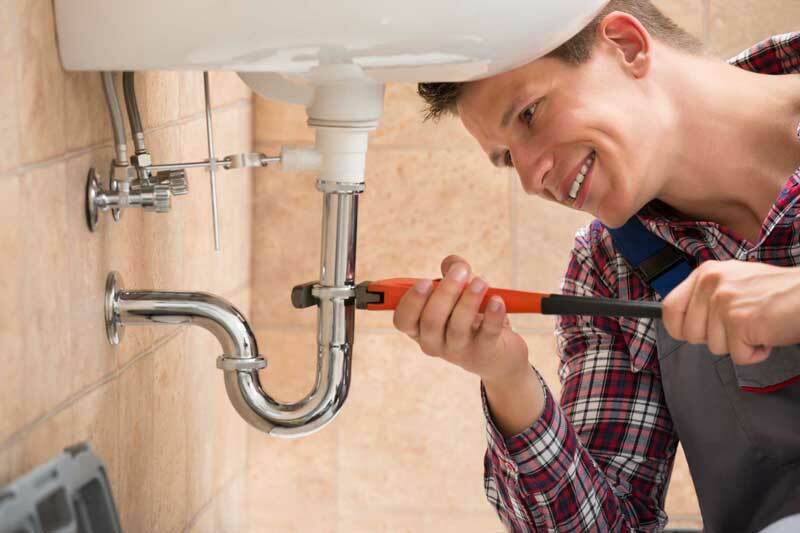 Drain Fix Services takes on plumbing jobs of all sizes for our customers throughout Dublin. Drain Fix Services are agents for Ratflap, a permanent, simple and cheap solution to protecting your drainage system from unwanted rodents. Whatever your drainage problem, Drain Fix Services can help with unbeatable drain cleaning and with advanced drainage solutions. Call us today.